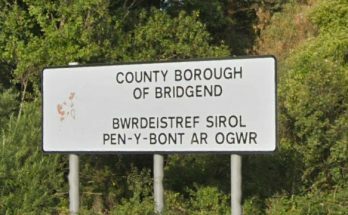 A Bridgend Council scrutiny committee will get a chance to quiz officers and cabinet members on their Community Asset Transfer policy later this week (pdf), including progress to date and possible future projects. 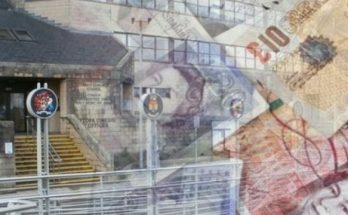 Community Asset Transfer essentially means the county council leasing certain community facilities to town & community councils (or other organisations) in order to make budget savings, avoid possible closures and ensure the facilities remain maintained. The type of community facilities earmarked for transfer under the policy, or have already been transferred, include public toilets, community centres, bus shelters, sports pavilions, playing fields (including bowling greens) and playgrounds. In 2015, BCBC appointed a full-time Community Asset Transfer officer on a three-year term to oversee the policy, while the council has budgeted around £1.5million towards the scheme. To date, 83 different organisations have expressed interest in taking over 72 different assets. However, only a single asset – a playground at Pandy Crescent in Pyle – has actually been transferred under the new policy, with another 34 assets in different stages of “live” negotiation. Pencoed Recreation Ground to Pencoed Town Council to develop a multi-use games area and skatepark. 9 bus shelters to Bridgend Town Council. 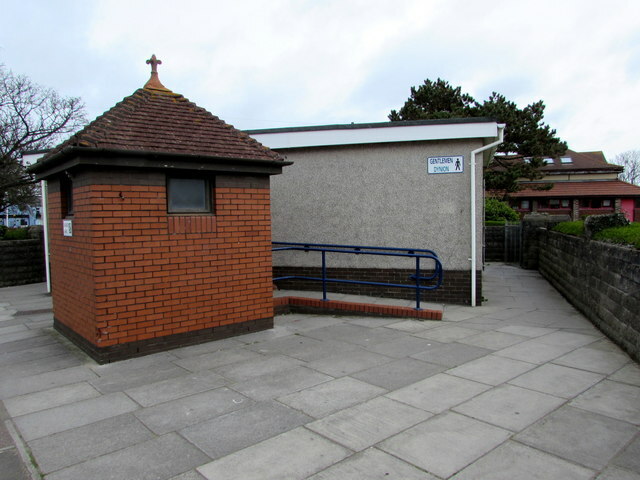 Griffin Park toilets to Porthcawl Town Council (as mentioned here). Pavilion and playing fields to Bryncethin RFC. 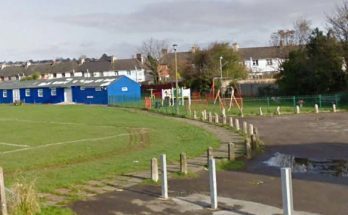 Metcalfe Street playing fields to Caerau AFC. Some of the problems/barriers identified which make Community Asset Transfer difficult include the physical condition and financial performance of the assets themselves, the managerial capacity amongst interested groups to run an asset, securing external grant funding and unrealistic expectations of what can be developed. The report also mentions future developments. A general review of parks and playing fields has been commissioned in order to find savings/make cuts to the current £1.4million budget. A report is due to be presented to Cabinet in the next few weeks/months. Discussions and plans are also progressing on a £2.2million sports and community hub in Llangeinor – a joint venture between Llangeinor AFC, Llangeinor Rangers and the Richard Price Centre. A public meeting on the proposal is due to be held on Sunday 21st January.